Manroland AG, formerly MAN Roland Druckmaschinen (MAN Roland presses), was established in 1871 and is one of the leading manufacturers of offset presses. 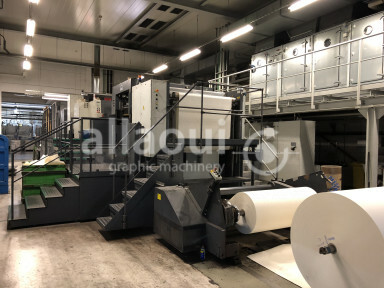 When the company split in 2011, two new companies were founded in Offenbach am Main and Augsburg: Manroland Sheet-fed, which produces sheetfed offset presses, and Manroland Web Systems, which manufactures web offset printers. 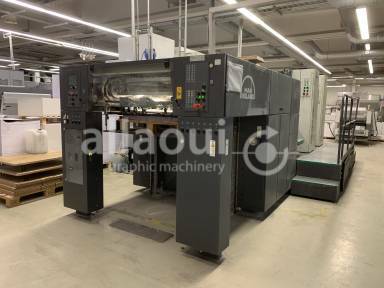 After the separation, Manroland remains a worldwide trademark of precision, quality and reliability. 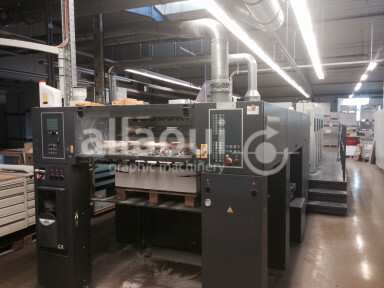 In the following list, you can find our current stock of used Manroland machines.